iShows TV has been my favorite tv show tracker for iOS for a really long time now. I started using it in mid-2013 and since then, the app has continuously improved its feature-set, especially with version 2.0 that came out in 2015. Today, the app has been updated to version 2.9 that introduces a real nifty feature of the app — ‘Watch Now!’. ‘Watch Now!’ enables you to see where the particular TV Show can be purchased or streamed directly from. 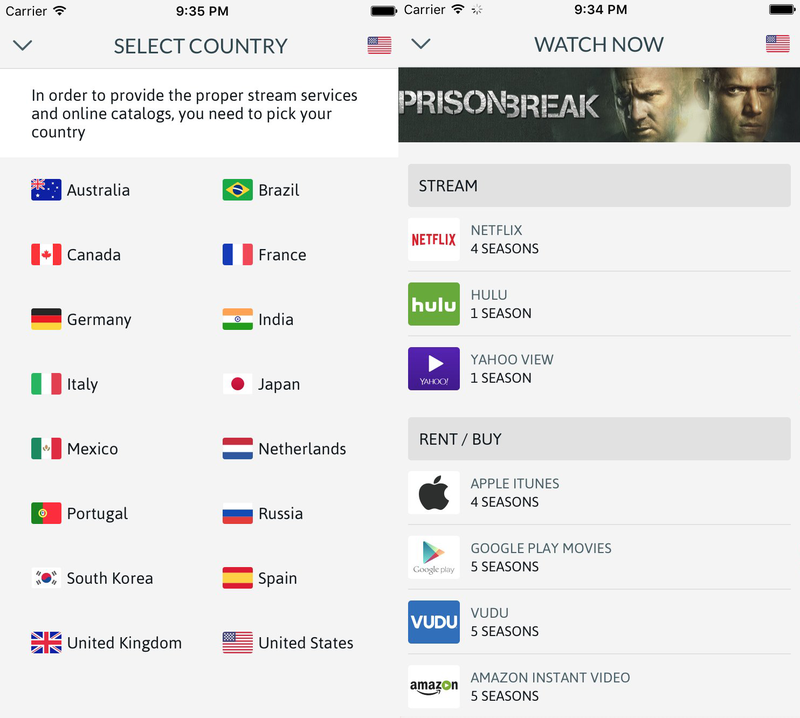 The app supports a bunch of services across 16 different countries — US, Uk, Canada, Australia, France, Brazil, Germany, Italy, Japan, Mexico, Netherlands, Portugal, Russia, South Korea, Spain, and surprisingly… India (including Hotstar). If you have the Netflix app installed, you can jump directly to the show’s listing with a single tap. iShows TV has also gotten rid of their confusing IAPs and now offers a single, simplified IAP For ‘iShows Premium’ that unlocks everything for you. The app also has support for alternate icons now, introduced in v2.8. 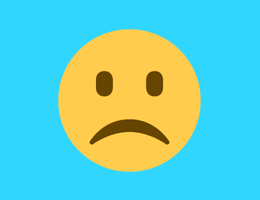 The app’s icon updates automatically depending on the current level of your profile. iShows TV is available for Free from the App Store.